Affirmation: I am focused. I am responsible. I stay with matters until they are settled or reach completion. I accomplish whatever I set out to do. I pay attention to what is going on around me and within me. I am attentive. 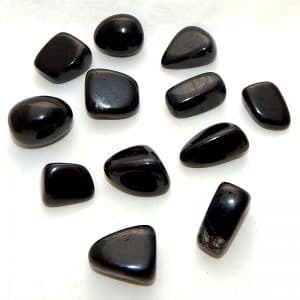 Spiritual uses: Black obsidian draws you inward to the center of yourself, to the place of truth. 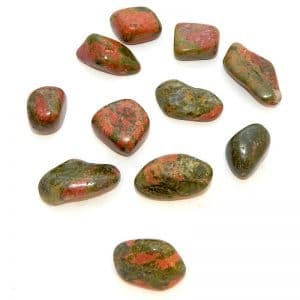 In Native American teachings, it is likened to the Great Void. 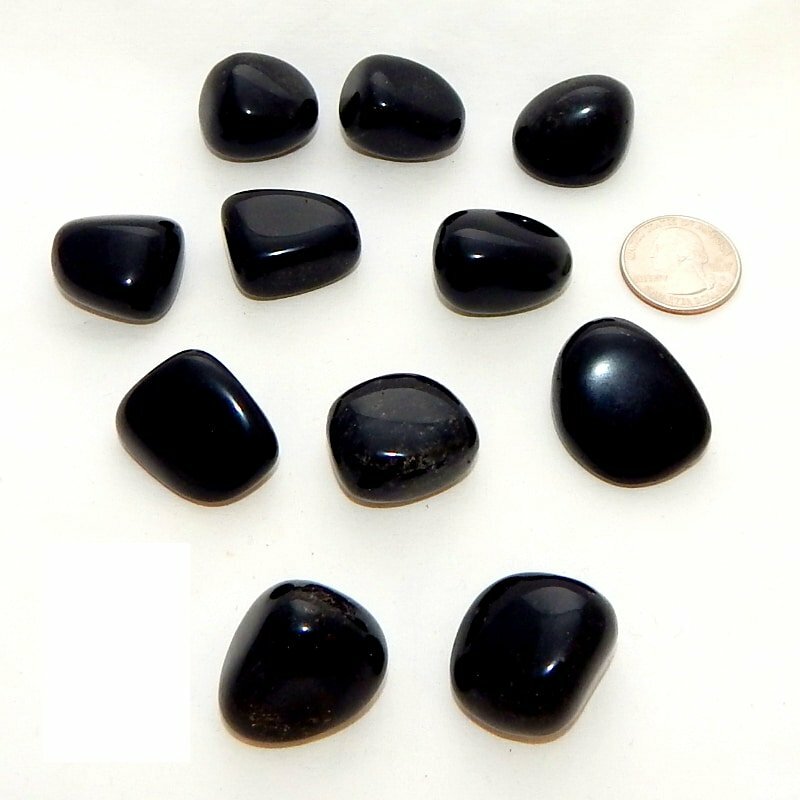 Mental uses: Black obsidian is perfect to ground you and keep you focused. Emotional uses: Black obsidian helps you dredge up emotions that are buried deep within yourself. 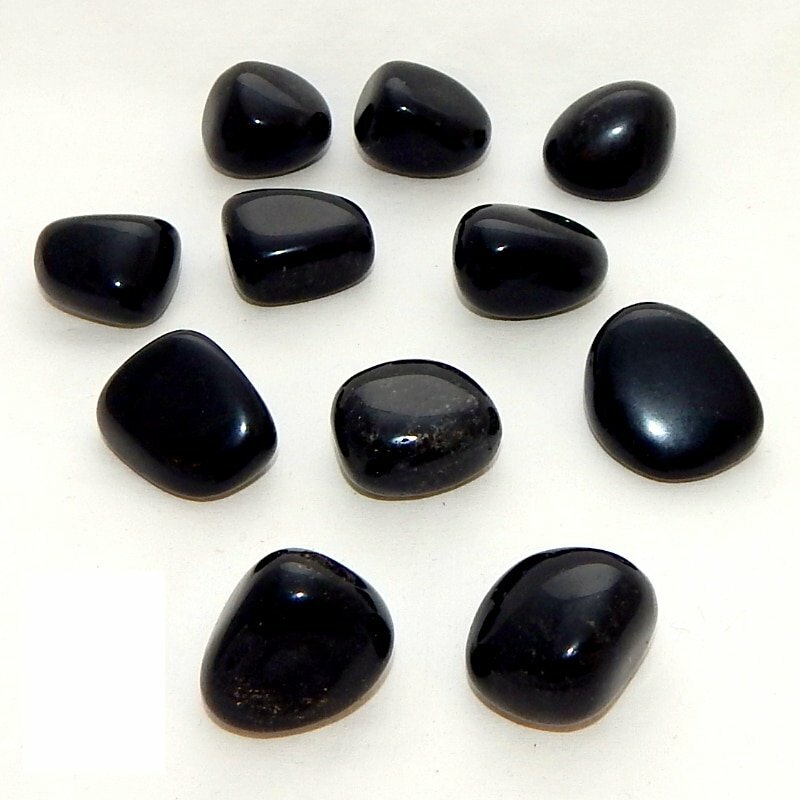 Physical uses: Black obsidian helps you avoid ingesting toxins by keeping you focused on healthy eating.